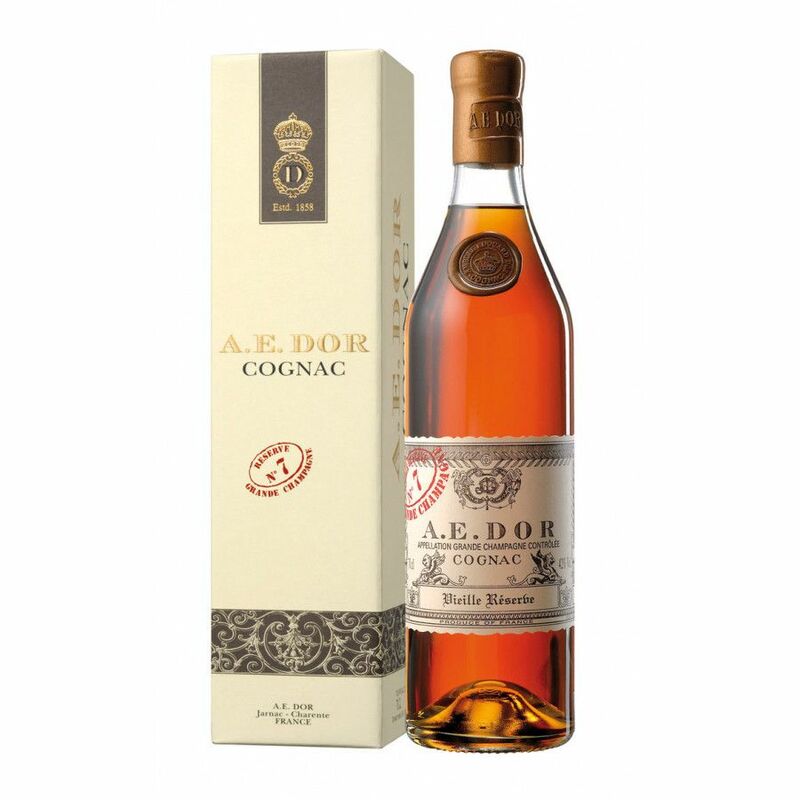 Vieille Réserve No 7 by AE Dor is a cognac at ABV of 42°, and comes from the Grande Champagne region, with a bit of Petite Champagne in the blend. We haven't done a tasting of Sylvlune Lou Cognac yet, but the brand's website states that it has "voluptuous fragrances ... Floral and vanilla aromas mingle with hints of liquorice in a swirl of heady, enticing perfumes." No tasting note on this bottle yet.